I want to thank my fans for giving me the strength and courage to use my upcoming album “Deep SeeS” to share my story with the world. 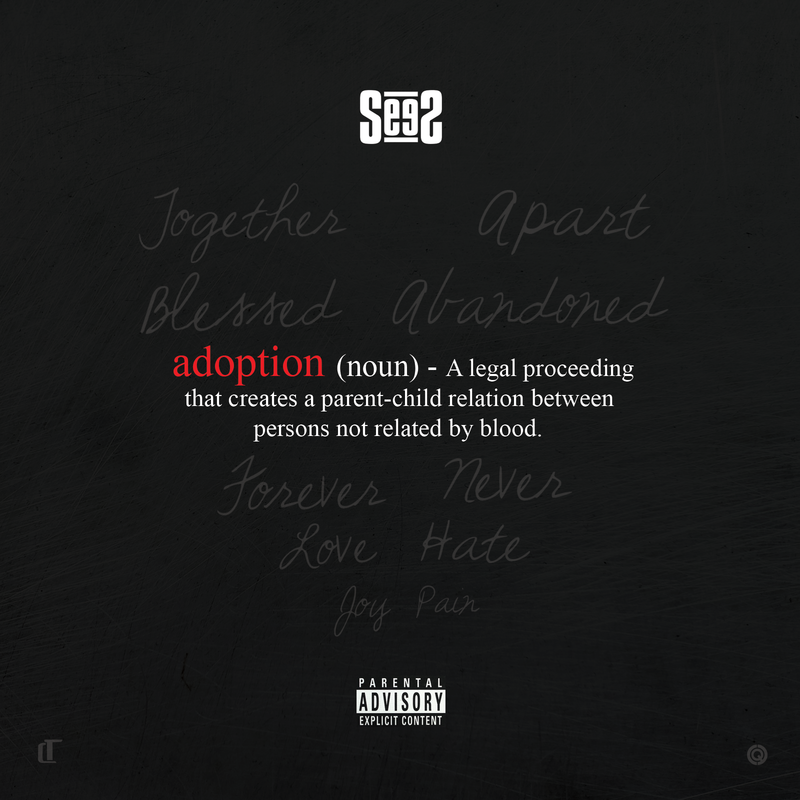 “Adoption” is a song I wrote to finally explore and express the many feelings I have felt around not knowing who my biological parents are. I hope this song can help people who have had a similar struggle and let them know we will “BE OK”! !